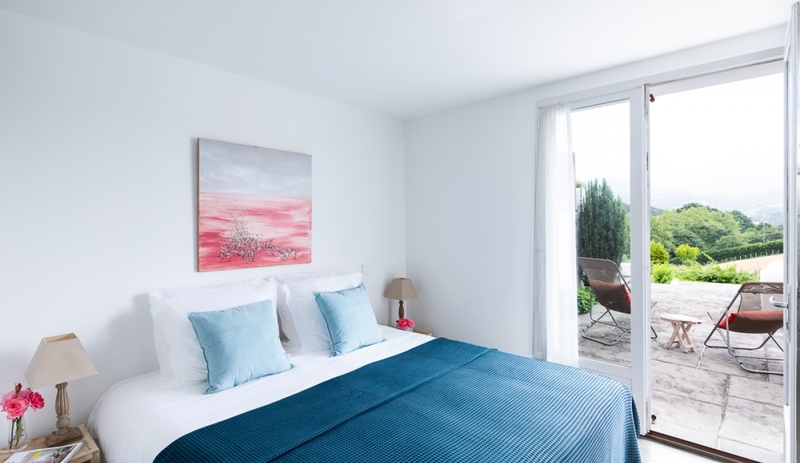 Price includes: Welcome pack; bed linen, bathroom and pool towels; weekly change of linen, bath and pool towels for bookings of one week or more; final cleaning; cleaning two hours per week on a Tuesday. Compulsory extras: Cleaning charge EUR 200 applies if the house requires special cleaning after departure. Optional extras: Babysitting (15 EUR/hour); Chef subject to availability (pre-booking essential). All extra services payable locally - please note that quoted prices may be subject to change. 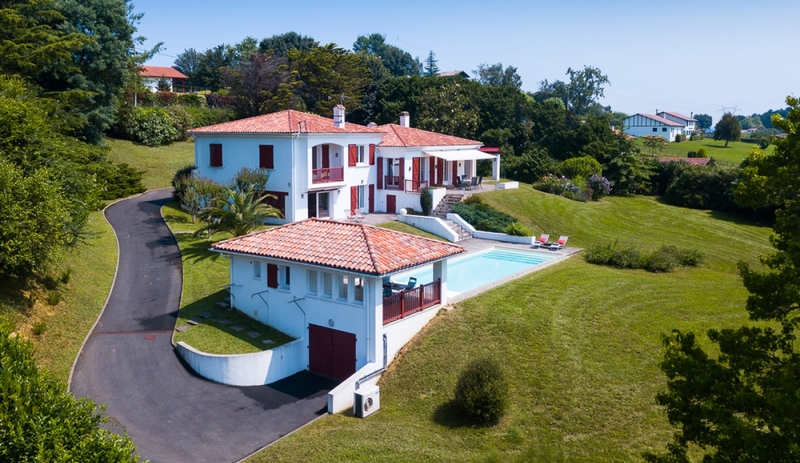 This is a popular villa; so many people ask us for a villa with private pool near the coast, just far enough away for a bit of peace and quiet but close enough to make regular trips to the beach and explore Basque Country. 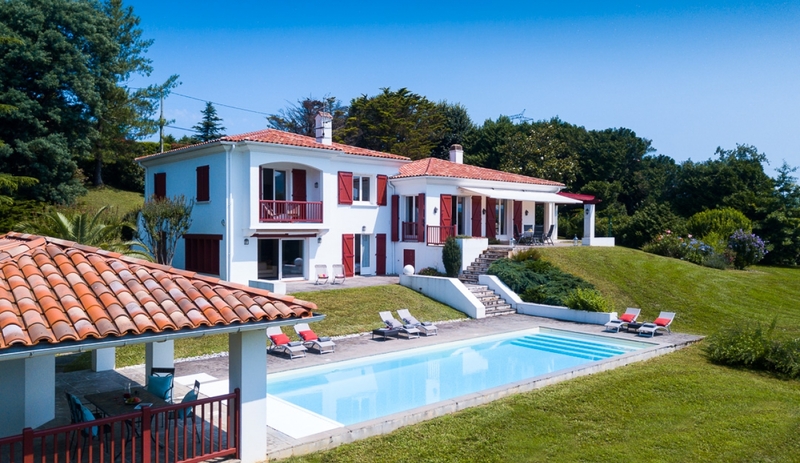 Aside from the wonderful location, the villa is spacious, bright and tasteful, and has a superb 12m pool and extensive terraces, the views from which are simply outstanding. The other great benefit to Batzari is that it's almost two houses in one: the lower level accommodation is self-contained including two of the bedrooms with its own kitchen and living area. This makes the property ideal for sharing with another family. 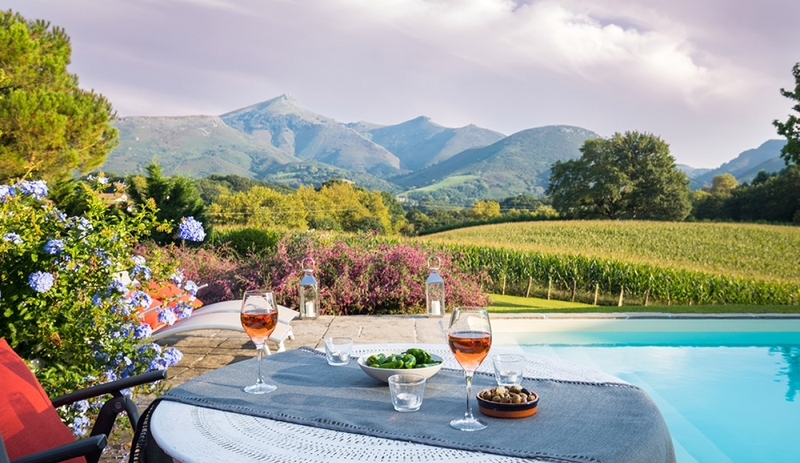 ​For a special occasion or just to make your holiday even more relaxing, why not book one of our bespoke catering packages as part of your stay at this villa. Families who want easy access to the beach and some 'buzz' of the seaside, but who also want peace and privacy. 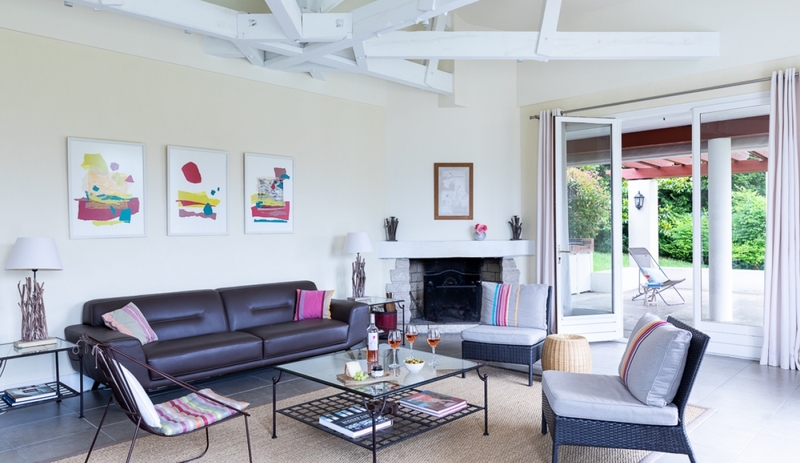 There is plenty of space and the villa is ideally configured for two families sharing: the additional living room and kitchen make it possible to feel independent. Off season this is a great base for exploring Basque Country, also for golf breaks with a number of excellent courses within a short radius. Not really. Just to highlight we are not positioning this rental as a "luxury" villa; but it's certainly a high quality rental nonetheless, and the views are quite stunning. 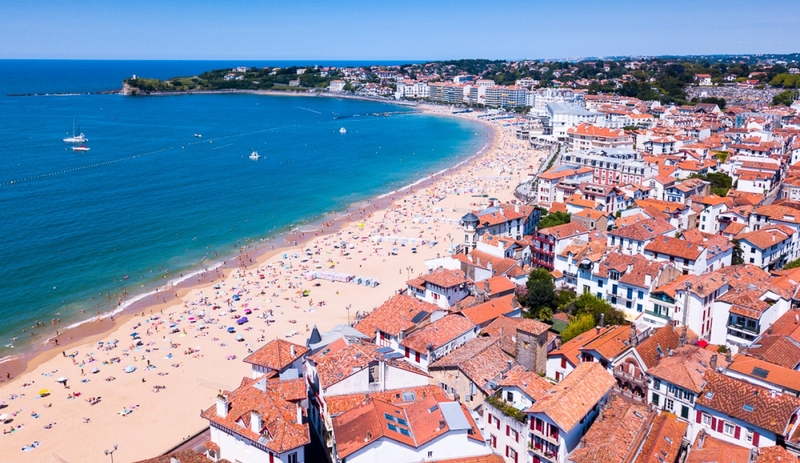 Why St Jean de Luz? One of our favourites. A colourful and proudly Basque fishing port and holiday resort. A superb & safe town beach, fabulous shopping and an amazing choice of places to eat. Batzari is also available to book via the Simpson Travel website. With 5 bedrooms and 4 bathrooms, two living rooms and two kitchens, Batzari provides plenty of space to accommodate two families. 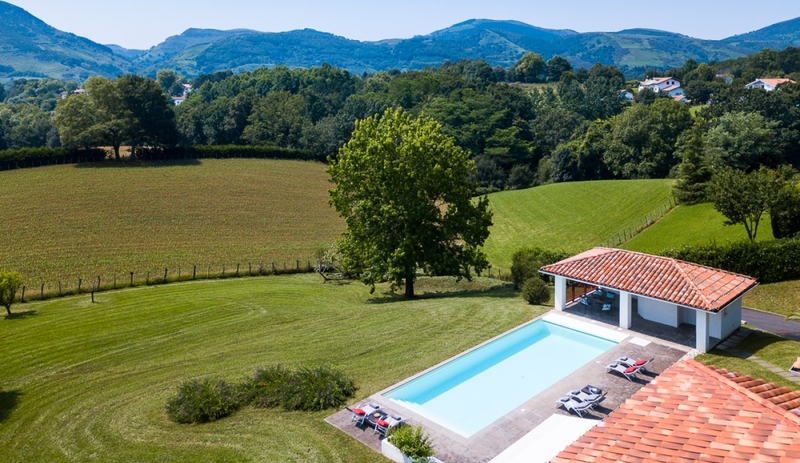 And with 5000m2 of land, there is much to enjoy outside too, not least the fabulous pool and views of the rolling Basque Country hils. All of the beds feature good-quality divans. Turning left from the entrance hallway takes you through to the utility room, handy 'boot room' and the main, country-style kitchen. 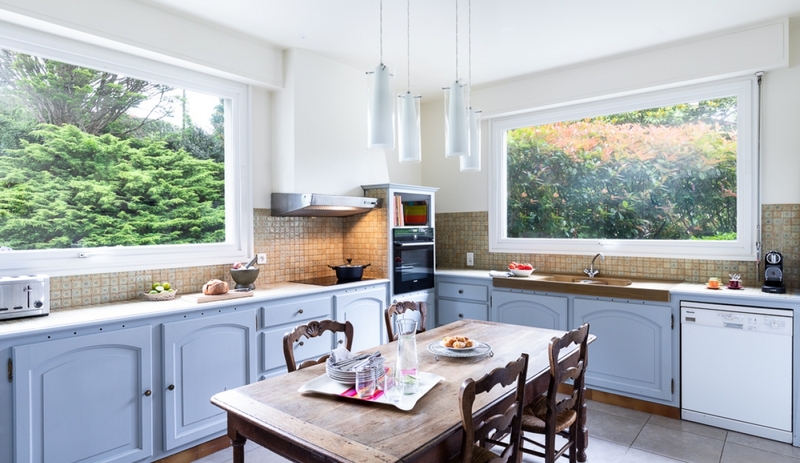 The kitchen is in traditional French style featuring a large oak dresser along one wall. In the centre of the kitchen is a large oak table which would seat 8. 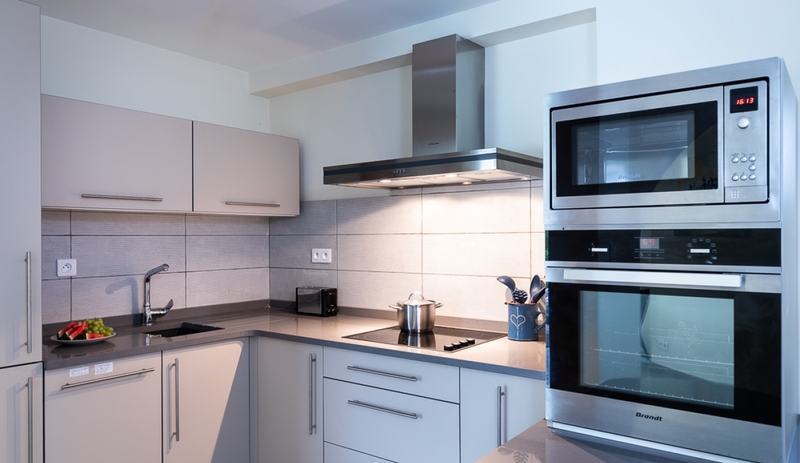 This kitchen includes fridge-freezer, oven, microwave, coffee maker, kettle, toaster and also houses the dishwasher. Leading straight-on from the entrance hallway is the main lounge and dining room. 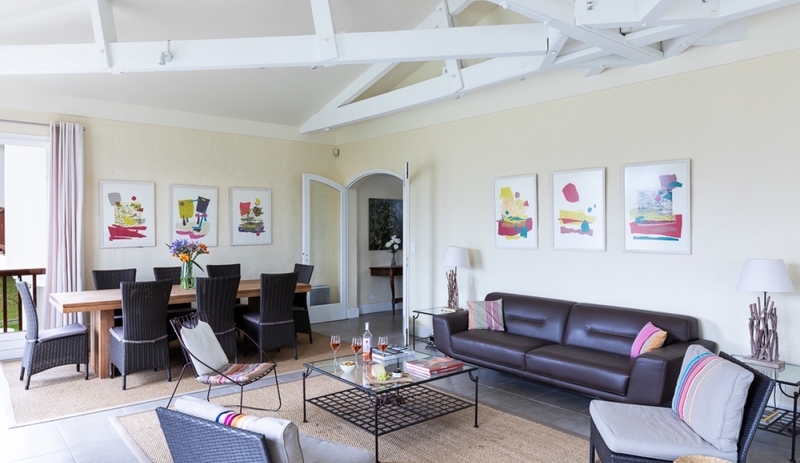 This is a very modern room, freshly painted with exposed painted beams in the pitched roof. Attractive modern art paintings give the room some extra colour. The room is filled with light due to the four sets of patio doors. Terrace access is direct from the lounge, from where the views are fantastic. At one end of the room is a long wooden dining table, attractively decorated with large stones and slates in the centre. The table has 8 wicker style chairs. The lounge area of the room features an open fireplace, flatscreen TV, a large modern leather sofa, various armchairs and modern metal seats dotted around a glass coffee table. From the entrance hallway, take the handful of stairs to the upper level where the three further bedrooms are found, plus a bathroom and separate WC. There is laminate flooring throughout this upper level. Bedroom 1 features a large double bed which again can be split into two singles plus there is an additional single bed in this room. The furnishings are more 'country-antique' style including a dark wood dresser. The window provides lovely views of the hills and mountains. 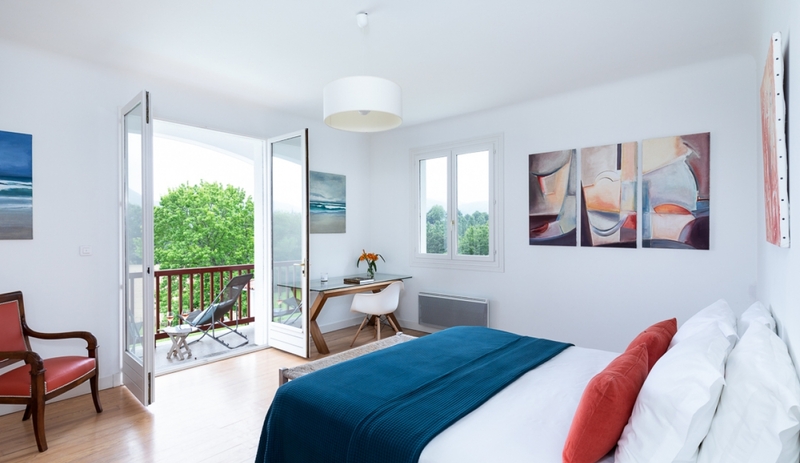 Bedroom 2 is more modern and 'roomy', with double glass doors to a large balcony again with brilliant views of the swimming pool, hills and mountains. The bedroom offers built-in wardrobes, glass desk, and bedside tables. Double bed convertible to twin beds. Bedroom 3 is smaller but still of a good size and has a modern ensuite (shower, sink, WC). There are built-in modern wardrobes and an antique dark wood dresser. Double bed convertible to twin beds. The upper level also includes a large family bathroom (bath and shower) and separate WC. The bathroom decor is 'traditional French' but it's in very good condition. The big advantage to this downstairs area is that extended families or friends sharing the property can have a bit of privacy and time apart in their independent areas. Great for those with children who wake early! On taking the steps downstairs you walk into an independent unit with its own fully equipped kitchen and lounge. The area downstairs is very modern and bright and enjoys direct access to the terrace. The open plan corner kitchen is modern and practical with plenty of worktop space, grey floor tiles and a small breakfast bar with two low stools. The cooker, microwave and extractor fan are all modern chrome and there is a black glass hob (4 rings). Additionally there is a fridge freezer, coffee machine, kettle and toaster. From the corner kitchen you walk under an arch into the lounge. This is a reasonable size and is bright due to the large windows. 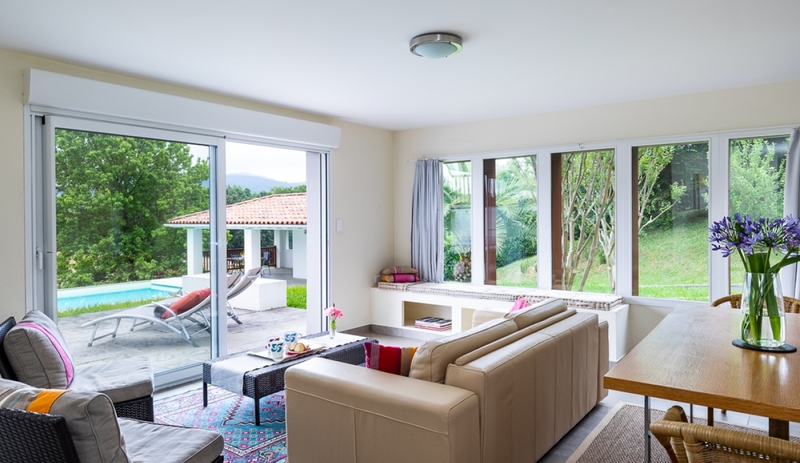 Patio doors lead onto a terrace and provide beautiful views of the hills and mountains and overlook the swimming pool. In the lounge there is a cream leather double sofa, two modern wicker armchairs, wicker coffee table and several window-sill cushions. The independent unit also contains two bedrooms each with ensuite shower room, and an independent toilet with basin. 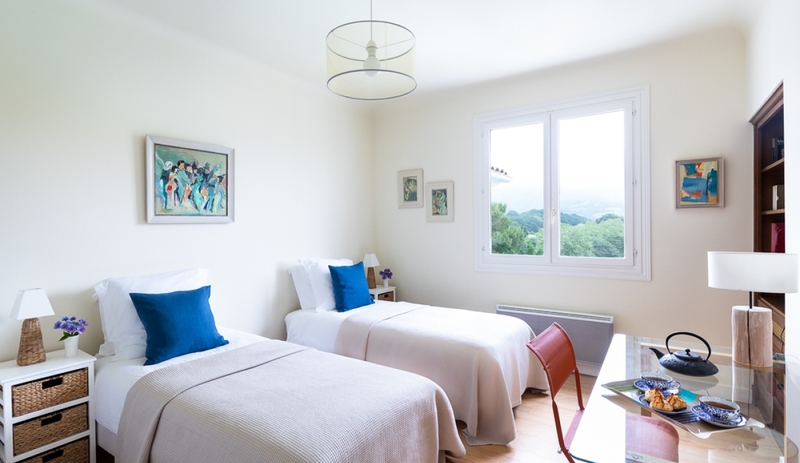 Bedroom 4 is painted white and has a double bed (convertible to twin), built-in double wardrobe with hanging and shelf space and a built-in desk with two chairs. There are narrow double glass doors which open onto the terrace. The shower room is integrated within the bedroom, separated by a ¾ wall. The en-suite features an Italian shower and large cream rustic-style tiles. Bedroom 5 is also a double that can be divided into two singles. 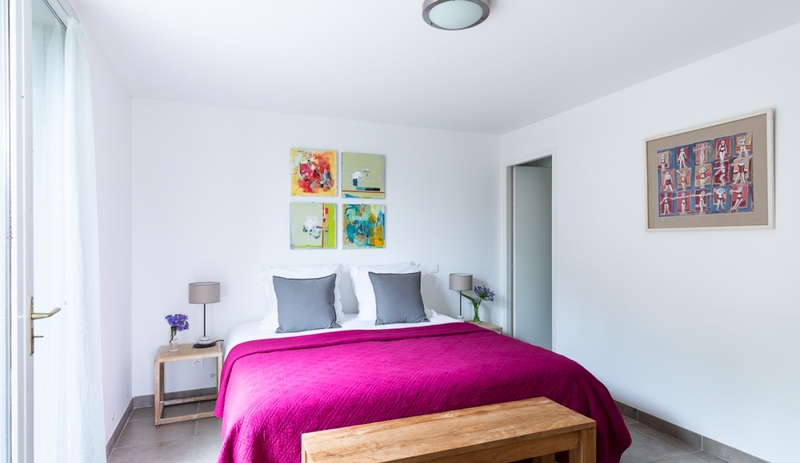 It is a spacious room with two small bedside tables and built in wardrobes. A door leads into the en-suite with an Italian shower, sink unit and WC. Large electric gates lead into the property and when these are closed you can only see the roof of the house from the road. As the gates open you see the house nestled into the slope. 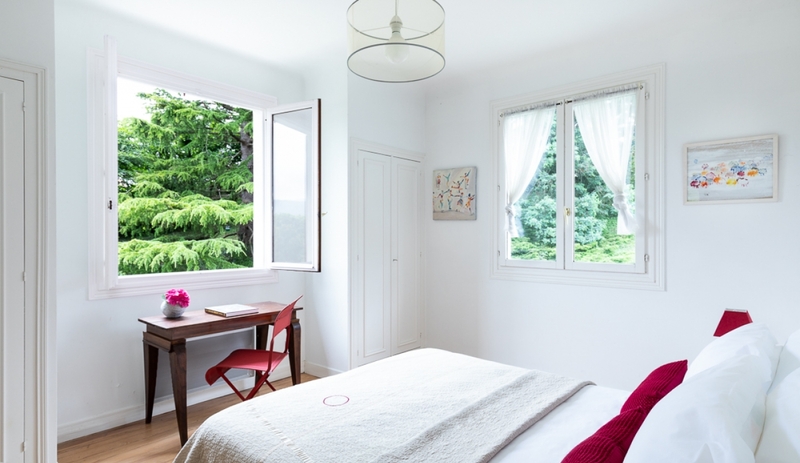 There is a freshly tarmaced drive which leads to the villa, painted white with traditional Basque-red shutters. The swimming pool is a good size - longer than usual at 12m. The depth is 1.55m throughout but there are Roman steps into the shallow end. The pool is heated and has an electric cover. The back of the house is where most time is spent: balconies and terraces on different levels take in the views. Steps lead down to the swimming pool which also provides another terrace area to enjoy the sun. There is also a pool house which provides a changing room, shower and WC. It is possible that the pool house can be prepared for a guest; it would actually make a really good studio for an older teenager or single adult. 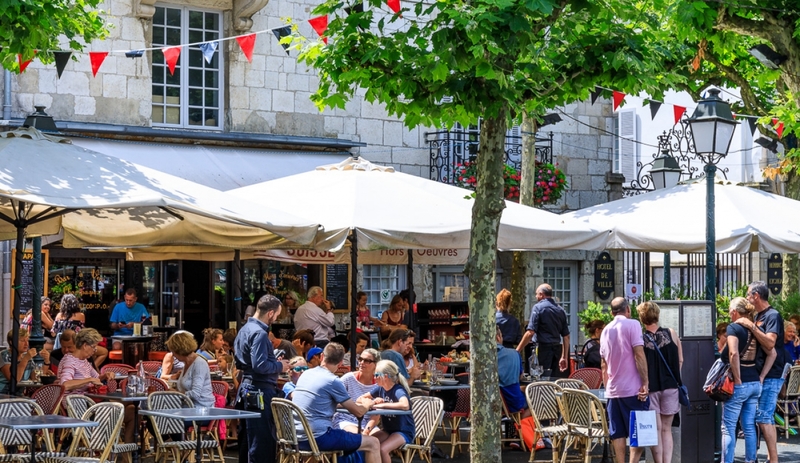 There are ample garden chairs, loungers and tables for each terrace. There is a double BBQ/plancha area and a pergola with glass roof enabling al fresco dining. 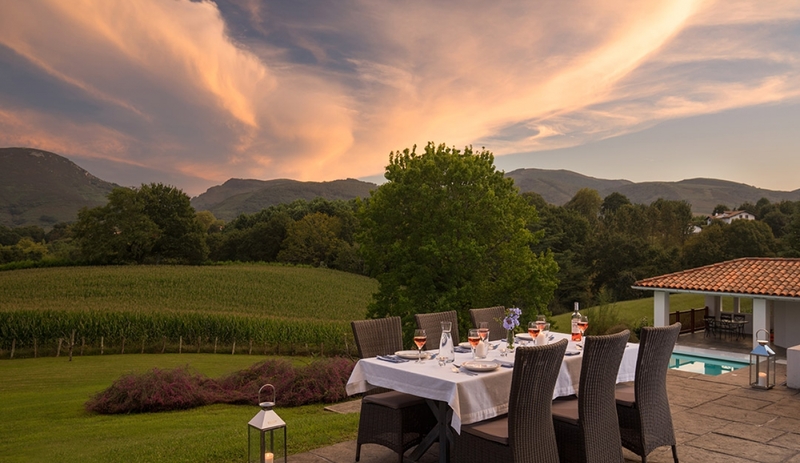 There are attractive plants and bushes throughout the plot, the generous-size garden is lawned throughout and provides beautiful views of rolling fields and mountains…the only onlookers being some sheep! Two cots, two high chairs and baby bath also available. The TV has most international channels in both French and English. 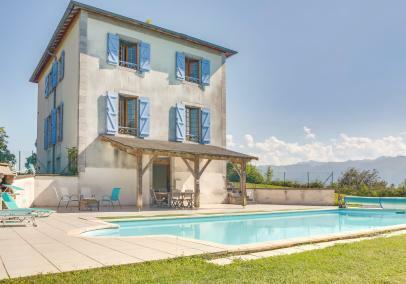 The house is below road level (very quiet lane with room only for one car at a time) and is set in a beautiful sloping garden with amazing views of the hills, farms and distant mountains. 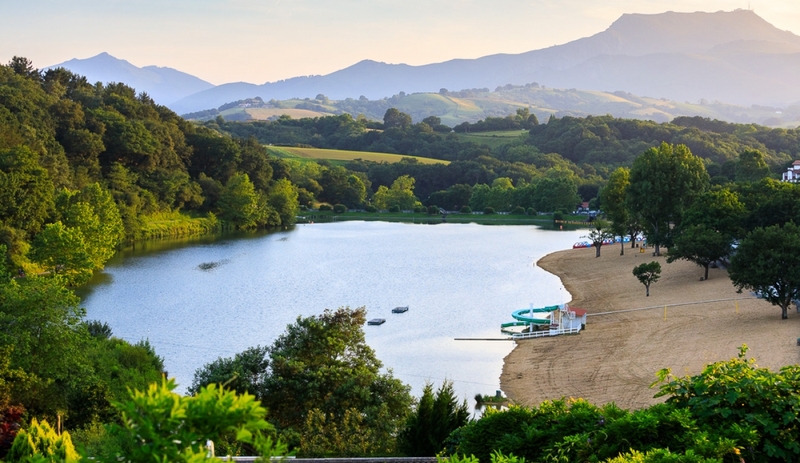 This is a very tranquil location yet it's just 6 km from St Jean de Luz, 4 km from Urrugne village, 6 km from Ascain, and 7.5 km to the Col d'Ibardin border pass into Spain. 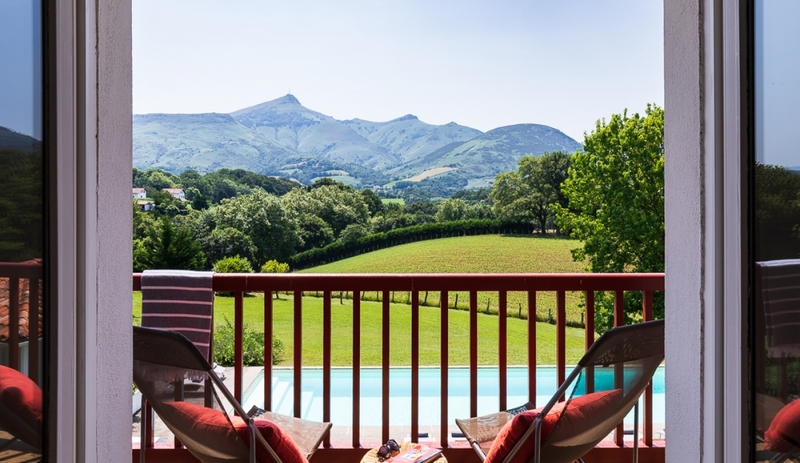 The main point to note about the location is the privacy and tranquility it affords - yet it really is only a few minutes in the car to reach bustling St Jean de Luz or Hendaye. The auto-route, airport and train station are all close by. Service: Good, clear communication. Friendly service. A great company to deal with. 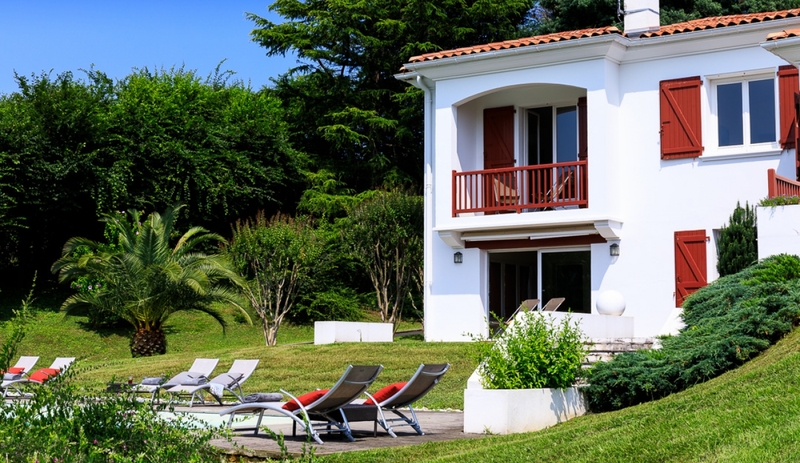 Product: A beautiful property in a great location very near the Spanish border. 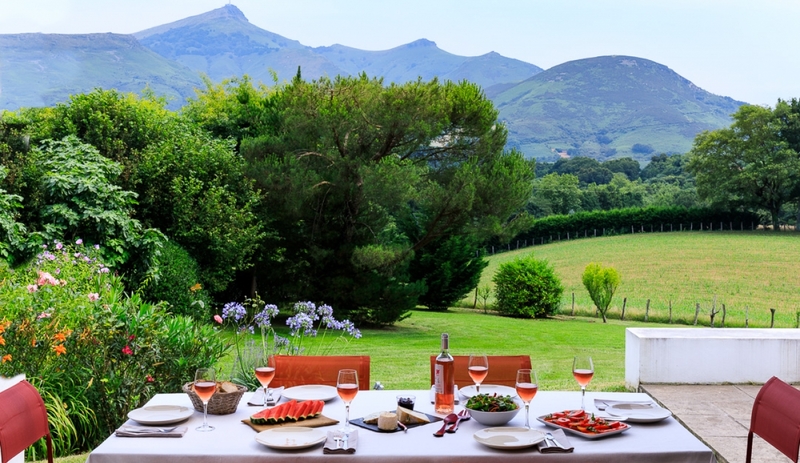 The property has a very well equipped kitchen for a rental property, and a lovely outside space for eating. The views are spectacular. 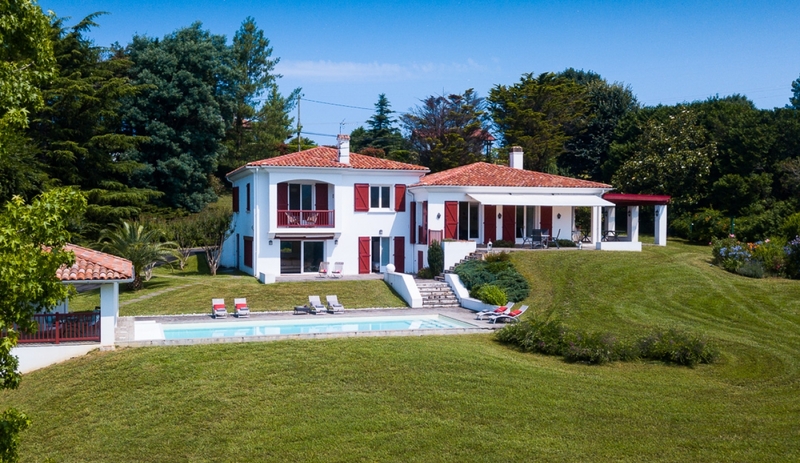 The photos in the listing really don't do the place justice. Product Comment: Terrific photos and lovely to read your comments, thank you. I know Batzari really well. 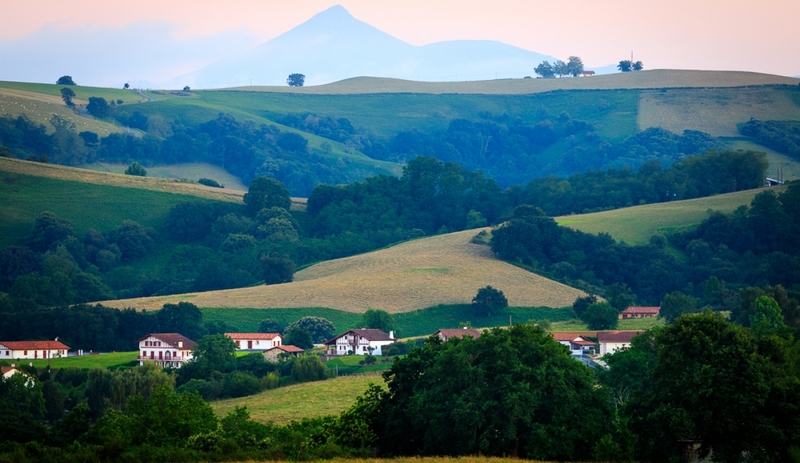 I love this Basque Country location. So beautiful & quiet yet such a short drive to the bustling coastline. Thanks again for sharing your experience. Service: No complaints at all; entirely helpful at all times. Service: Owner operated companies are always best. Product: Property standard excellent, location of property tranquil with fabulous views of mountains. Well equipped kitchen. Well maintained pool. Very enjoyable stay.